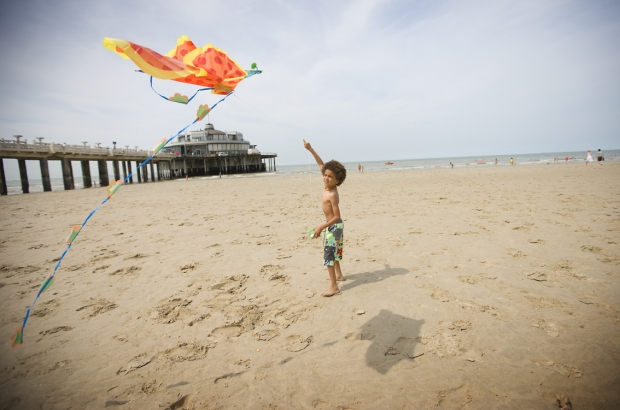 The Easter school holidays are over - and tourism businesses on the Belgian coast are celebrating strong results. Coastal resorts welcomed 1.1 million daytrippers over the past fortnight, according to estimats by West Flanders tourist board Westtoer. This weekend and the Easter weekend itself were the busiest periods, each attracting about 300,000 visitors. Hotels reported occupancy rates in the region of 80-85% - rising to 90% on some of the sunniest days. We're due another warm and sunny spell later this week, with temperatures in the mid-20s on Thursday and Friday and staying above the 20°C mark next weekend.